Click MORE below to see why we’re different. You need the best care possible when dealing with Chiropractic issues. 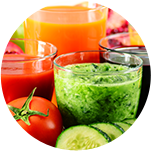 Give us a call today and get back on the road to health! 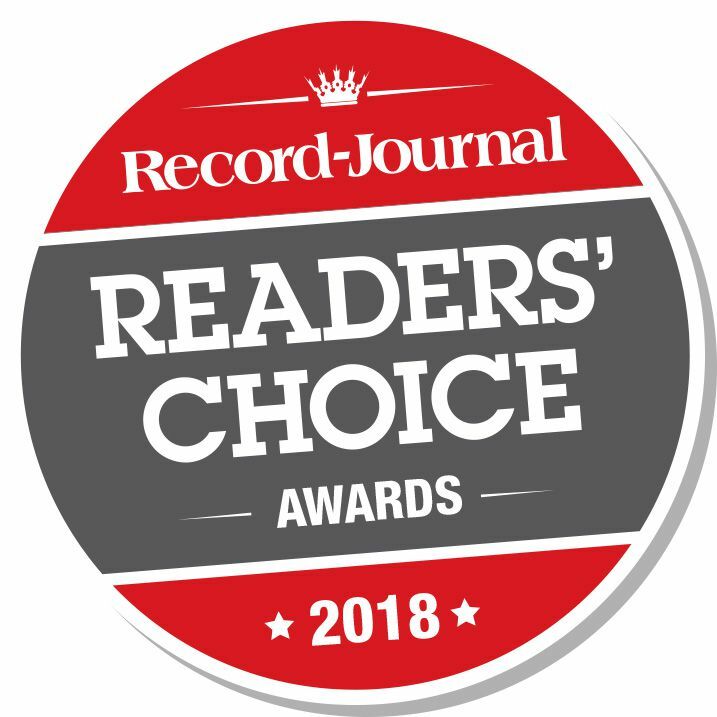 Here at Raya Clinic we were voted the "BEST CHIROPRACTOR" In the Citizen - 2018 and the Record-Journal-2018 readers choice awards! We want to say a HUGE THANK YOU to all of the people who voted for us. And we just want to take a minute and say thank you to our Raya Clinic team for providing the great service which helped us win these award! 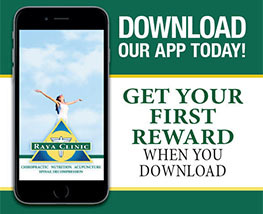 The Raya Clinic is an award winning practice in the holistic health care field. It is a total health and wellness center with all holistic fields under one roof, truly a one stop shop. The practice has a unique approach of comprehensive care and is based on the premise of The Triad of Health, a combination of chiropractic, acupuncture and nutrition. 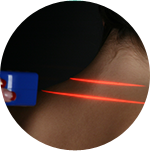 This is accomplished by balancing the energy in the body through acupuncture, helping the body to heal itself by assessing the nutritional needs, and by restoring optimal function by removing interference in the nervous system using chiropractic. The Raya Clinic has a team of expert doctors, instead of being seen by one doctor you benefit from being seen by a team of specialized health care providers. Together these doctors have over fifty years of combined experience. They have helped heal thousands of patients using a combination of acupuncture, chiropractic and nutrition. At the Raya Clinic you eliminate the need to seek out a number of different specialists at multiple locations. However, if a medical referral is needed we are willing to refer and work together for the patient’s benefit. Watch more about the Raya Clinic here! Call our office at (860) 621-2225 for an appointment today!